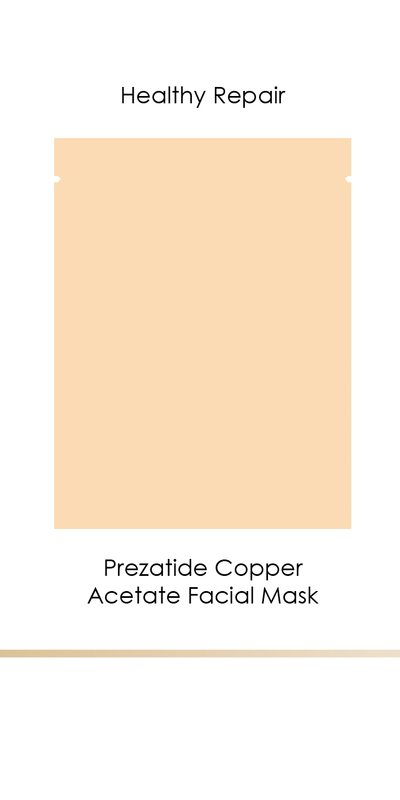 Polypeptide Facial Mask – EFFEC Skin Care | Simple, Efficient Anti-aging & Natural Skin Care Routine. 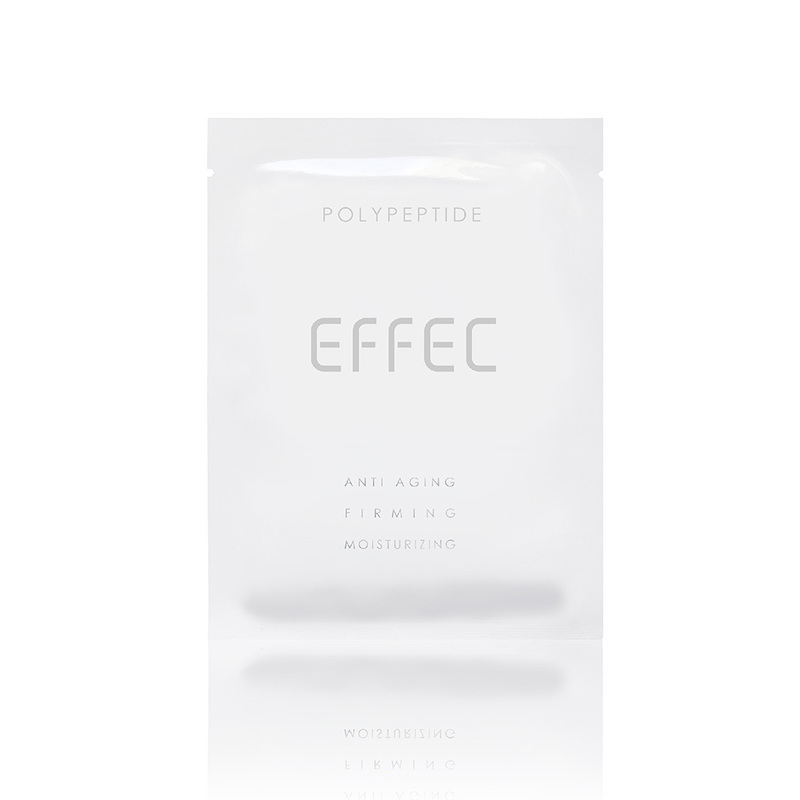 Revitalize your skin and diminish signs of aging with polypeptide anti-aging mask by EFFEC skin care. Lifting the sagging skin. Nano type molecular easily into the skin, improves texture while reducing wrinkles, fine lines and crow’s feet around face. 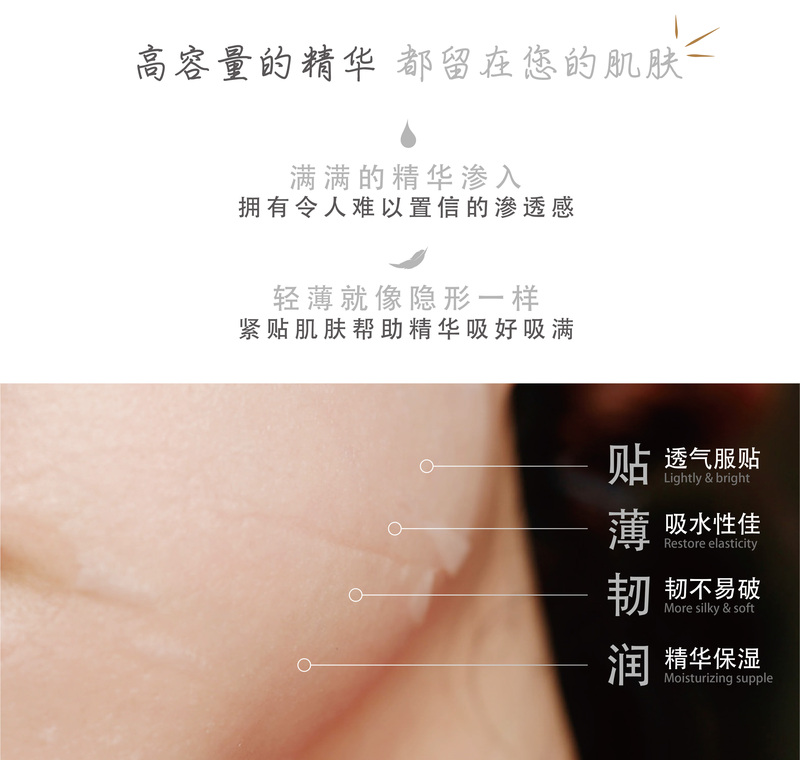 Water supply and lock the moisture of face. 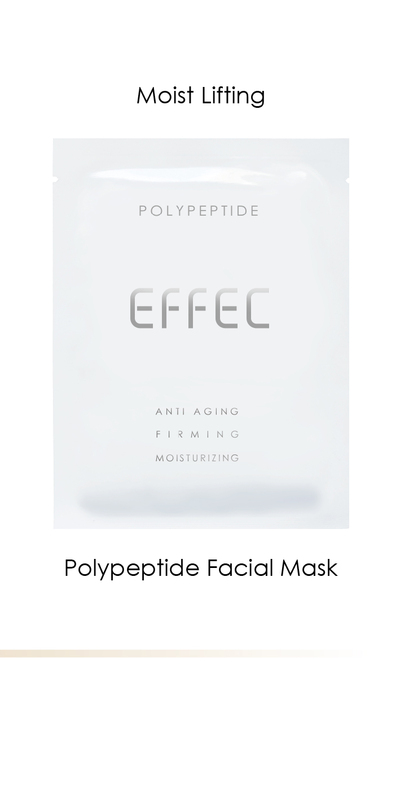 Polypeptide are essential active substances of skin and one of important nutrients for skin. 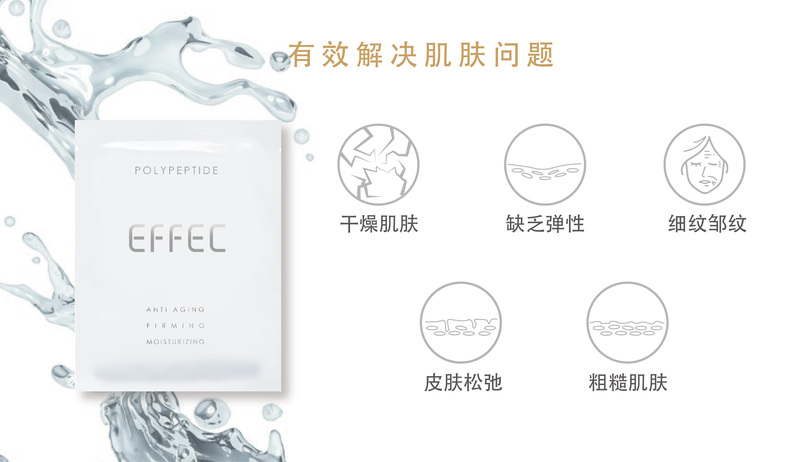 Polypeptide structure are composed by over 10 units amino acid element. Its molecules are larger than amino acids, and the protein synthesis in cell more than amino acids. 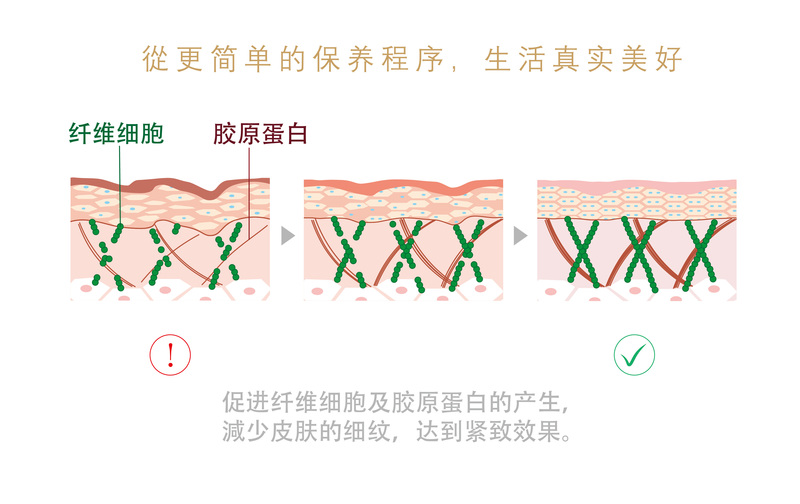 If skin loss of polypeptide,it will reduce the number of proteins. 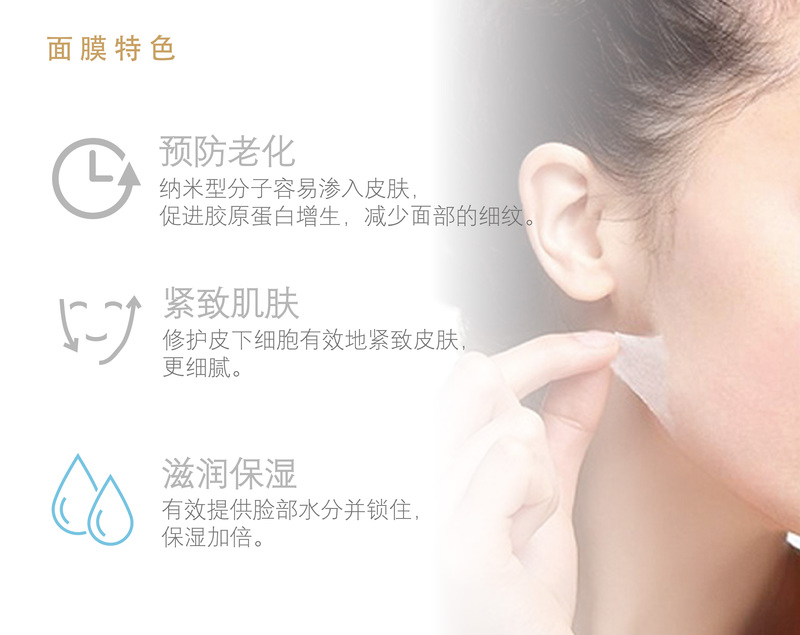 The cells will shrink and wrinkles will appear gradually. 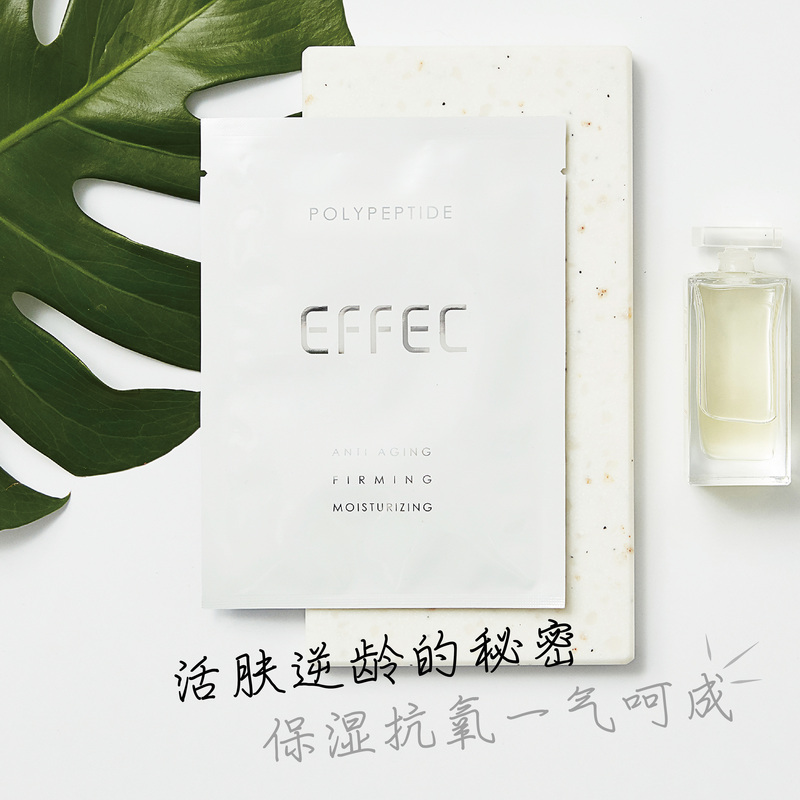 The absorption rate of polypeptides is more effective than amino acids, which can prevent aging, tighten your skin, and achieve the effect of tightening. 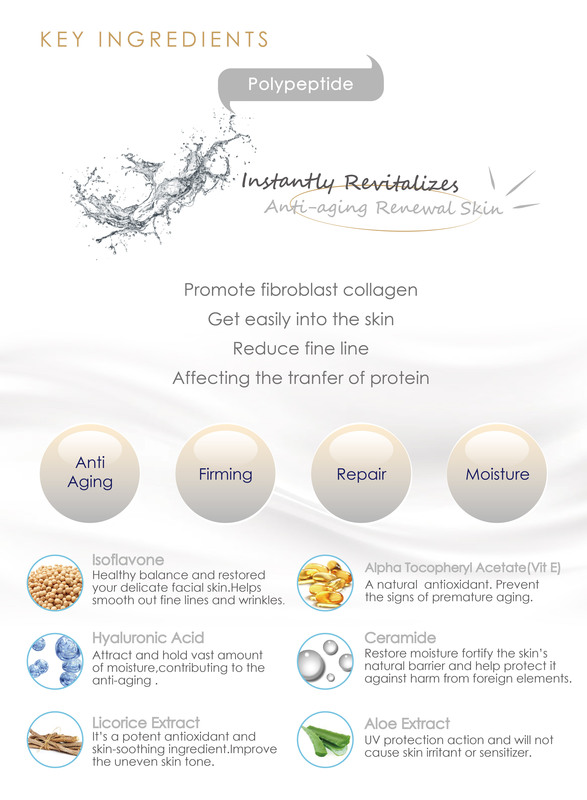 What benefits of Polypeptides in the skin? 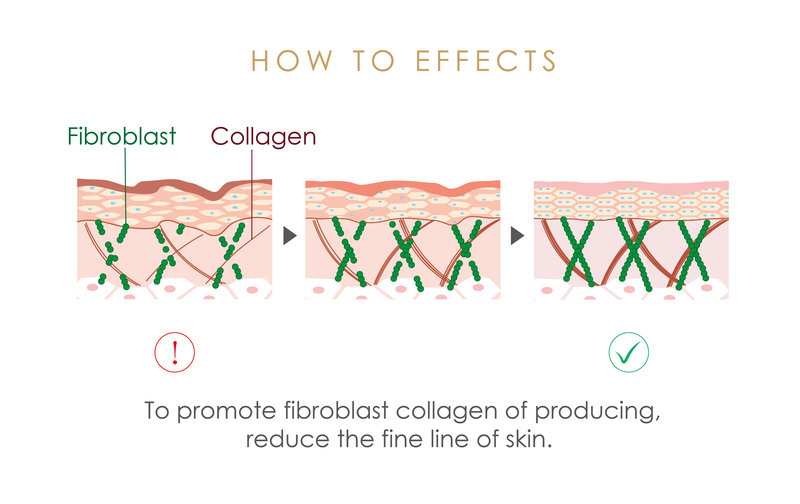 Reduce lines and wrinkles for a refined contour. 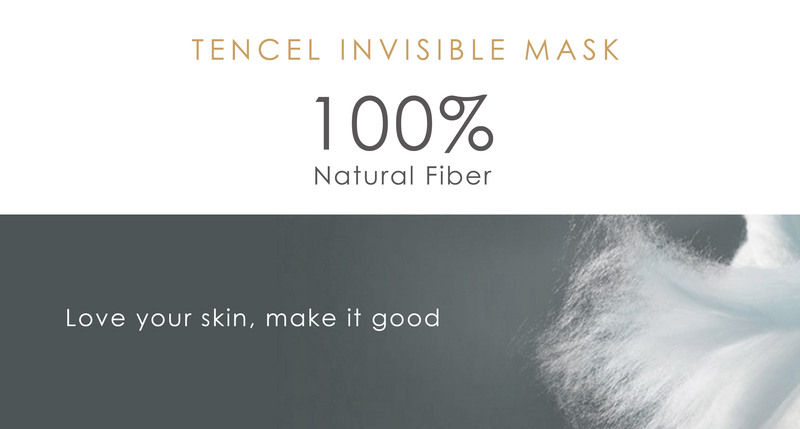 Lifts and tightens skin for a more defined, contoured face. 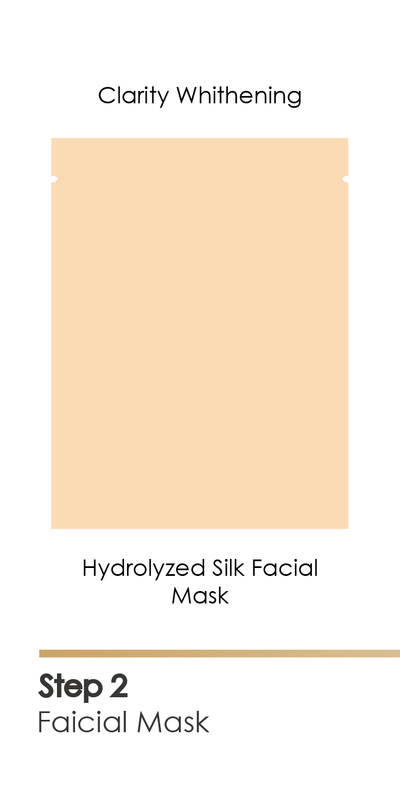 It visibly reduces wrinkles and fine lines, keeping face constantly smooth, brightening and moisturized giving you a youthful-looking complexion. 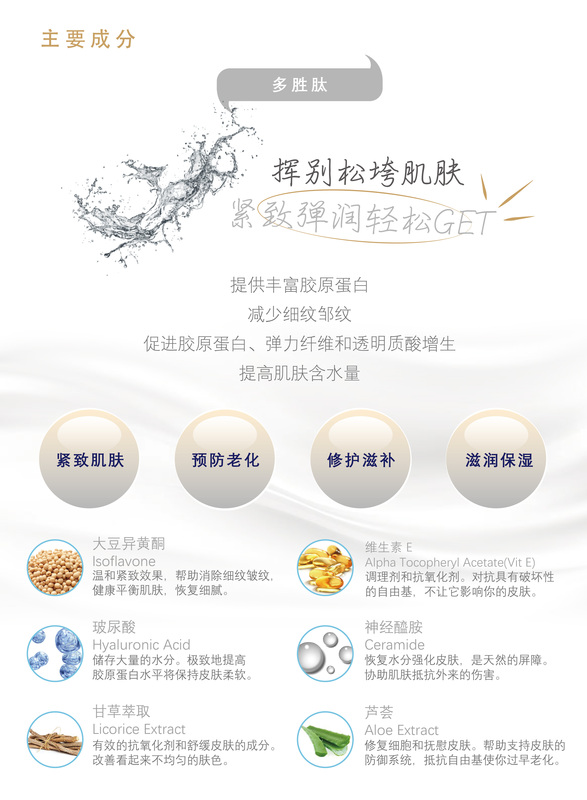 effects on your skin of free radicals. 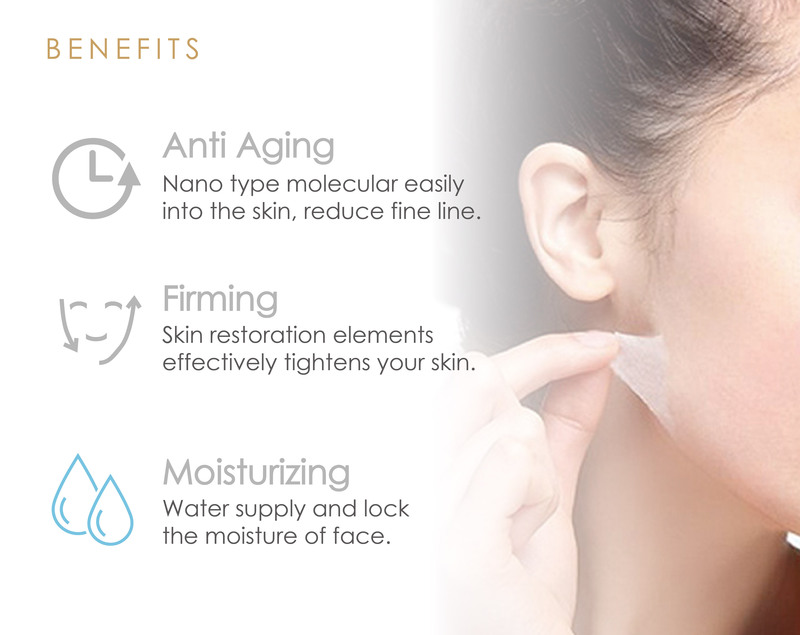 contributing to the anti-aging . look of an uneven skin tone. 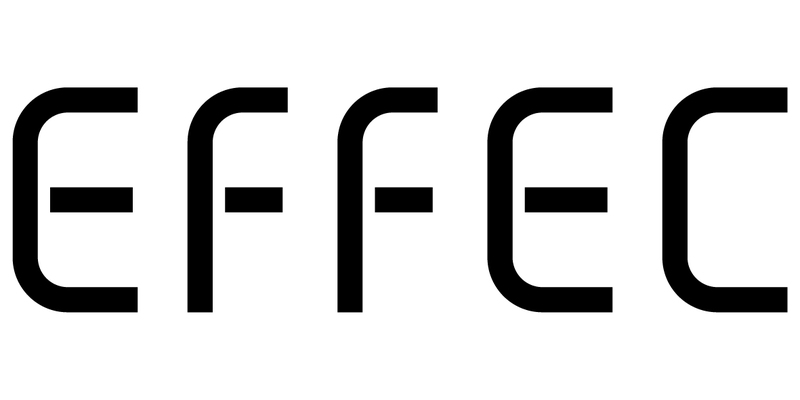 against harm from foreign elements. 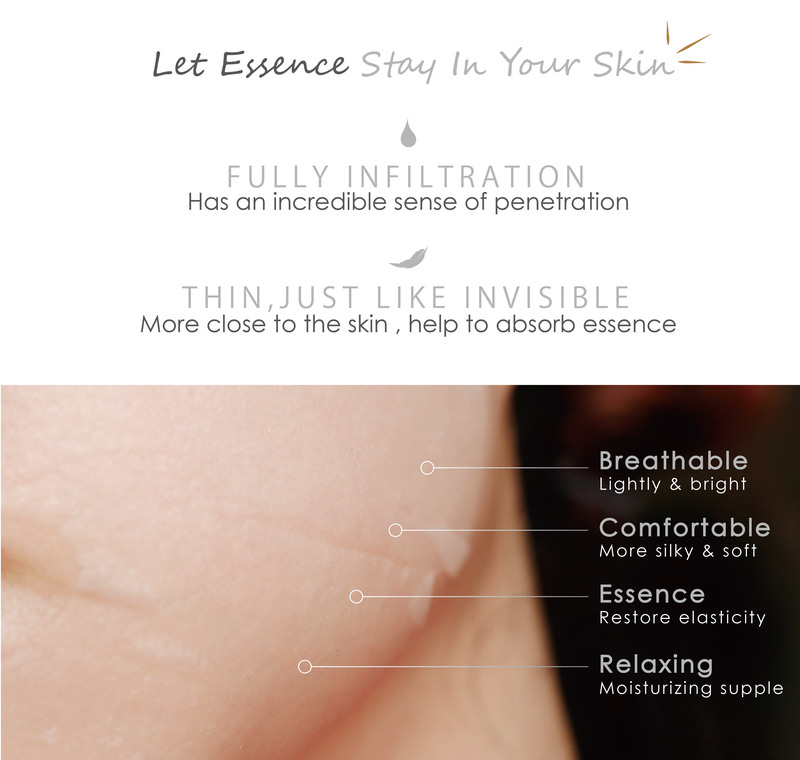 cause skin irritant or sensitize.